Enjoy the power of wireless connectivity coupled with pristine sound quality with Vibe, a wireless multipoint pairing headset. 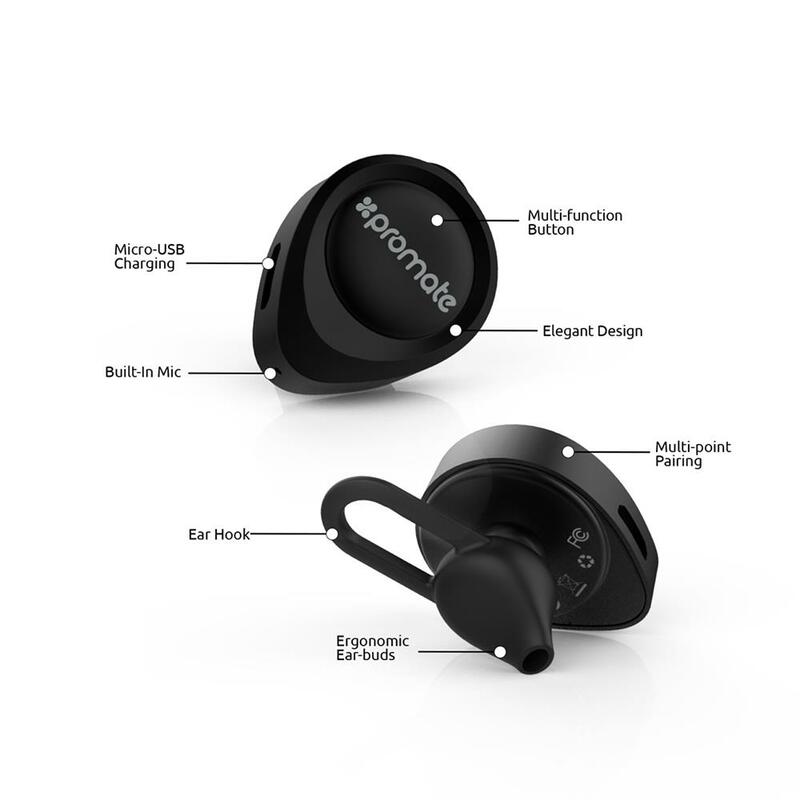 Make and answer calls or listen to music on-the-go with Vibe. Vibe supports multipoint pairing i.e. you can connect two devices simultaneously. Vibe inevitably simplifies your life.